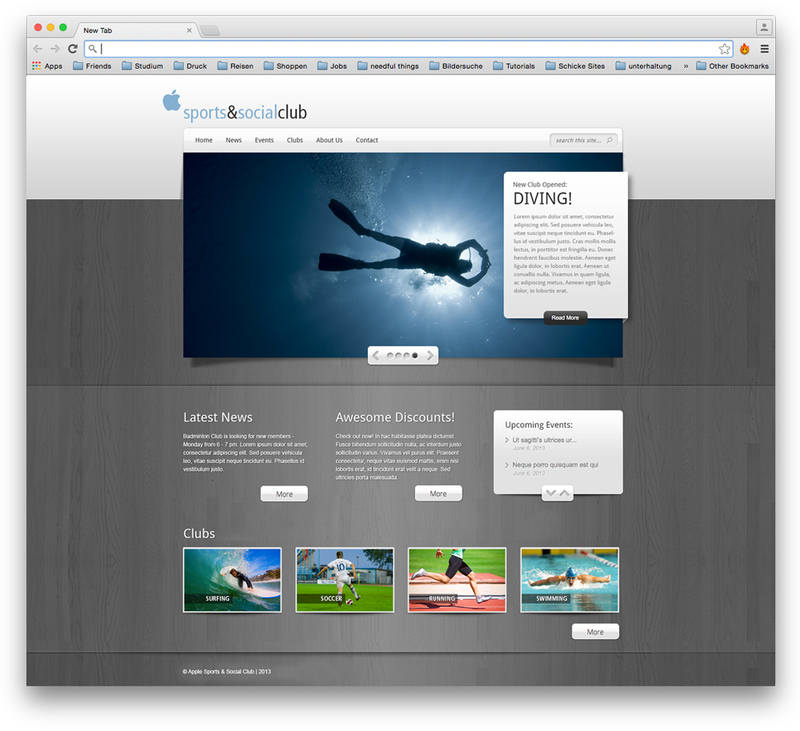 The Apple Sports & Social Club was looking for a redesign of their club website which had to be easy to maintain for the club committee members. 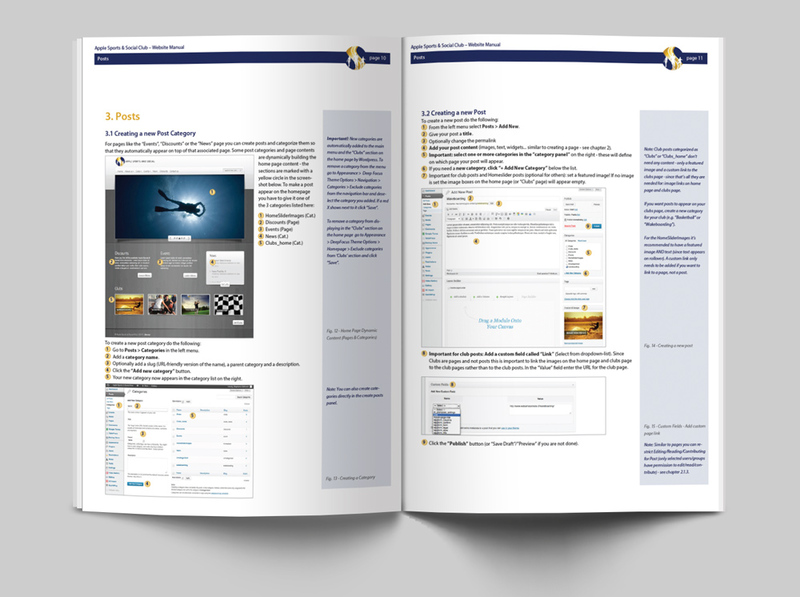 I went with a suitable word press theme, adjusted look & feel and added plugins, galleries etc to suit their needs. 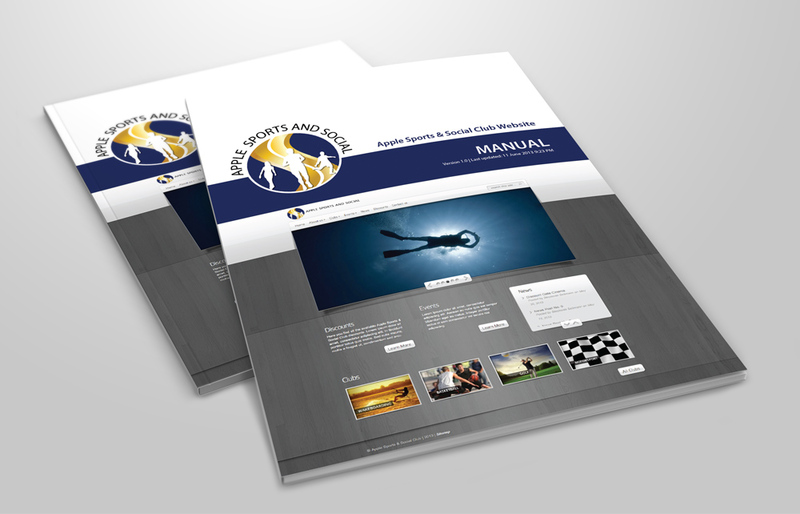 I’ve handed off the website together with user manual that made it easy for everyone to add posts, updates etc.